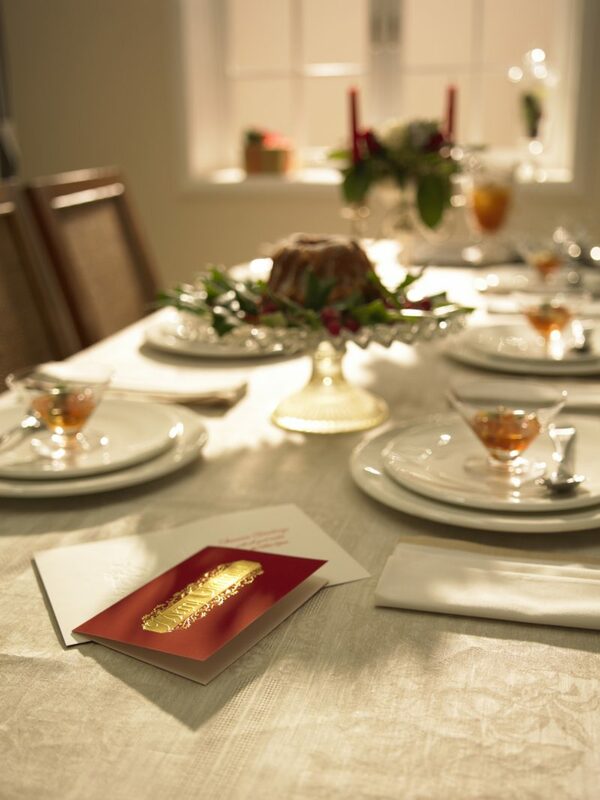 It’s the time of year when families and friends gather to celebrate the holidays, and the dining room is the perfect place for everyone to meet to enjoy a wonderful meal. Our Homes of Distinction Program has luxury properties throughout the markets we serve in Pennsylvania, Ohio, Michigan, New York and Maryland. 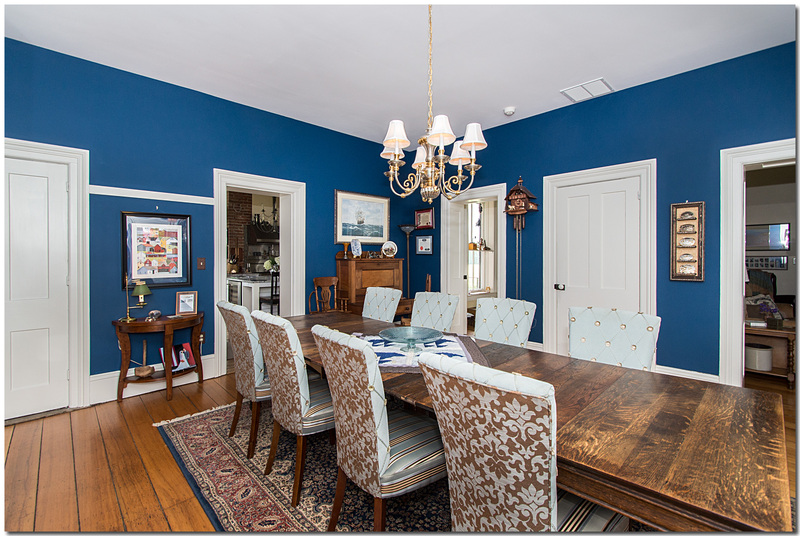 Check out the dazzling dining rooms we have in some of our beautiful high-end homes by clicking on the photos or the links below. This outstanding, high-quality, one-level Ranch features scraped seven-inch plank hardwood floors, high-end lighting, and detailed molding. 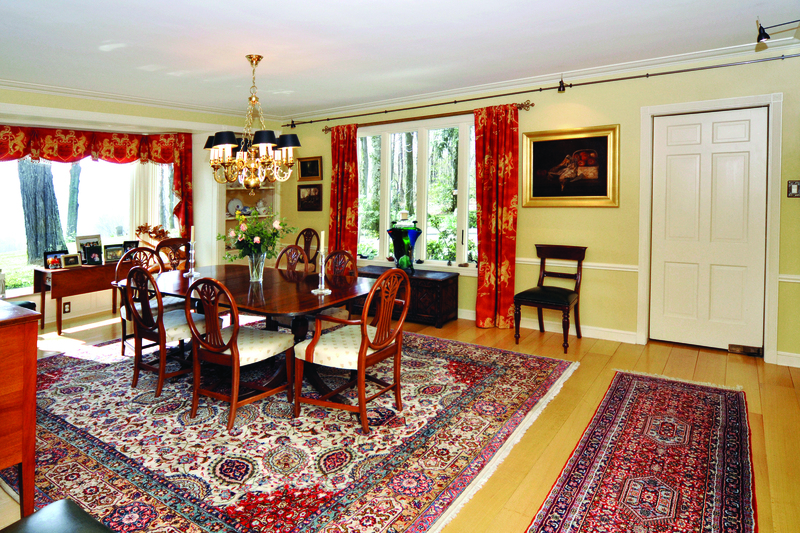 The dining room features 12-foot columns and a uniquely designed, X-shape coffered ceiling. One-level living at its finest! This brick farmhouse exemplifies luxurious country living. The American chestnut floors are original, as are the hand-cut and fitted stones that make up the foundation and basement of the property. 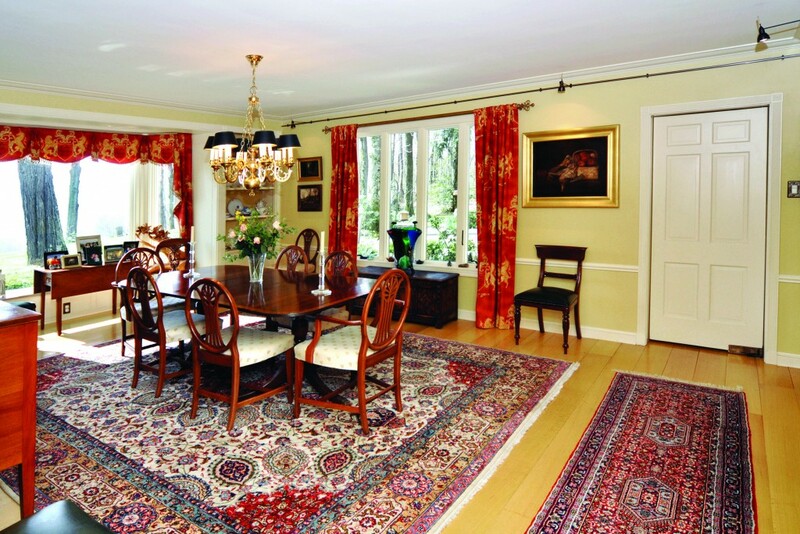 Enjoy the view of the gardens and open fields from this amazing dining room! 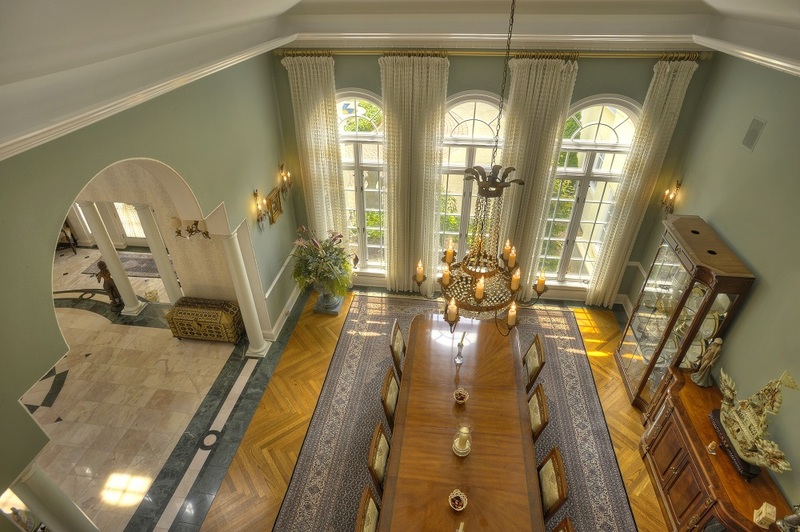 This stunning Mediterranean estate offers an elegant lifestyle on 1.8 acres. Soaring ceilings, rich woods and marble complement the breathtaking lake views. A cross between a luxury yacht and a Manhattan apartment, this Contemporary offers serenity along with phenomenal views of the valley. 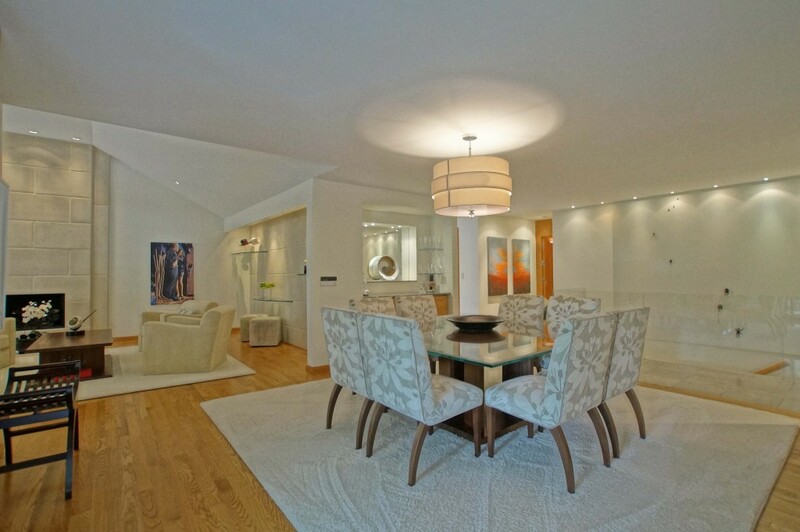 Every detail has been thoughtfully considered and carried out with excellent craftsmanship and custom millwork. Consistent use of tiger maple and limestone enhance the entire main level. Enjoy the hide-away bar in the dining room and your favorite music through Creston sound technology! The hardwood floors in this dining room are just one element of the impeccable design and high-end construction found throughout the home. The gourmet chef’s kitchen features state-of-the-art new appliances. The quality of this home is superior both inside and out. This exquisite Federal style home sited on ten scenic acres has a gracious foyer that features arched openings to the formal dining and living rooms. 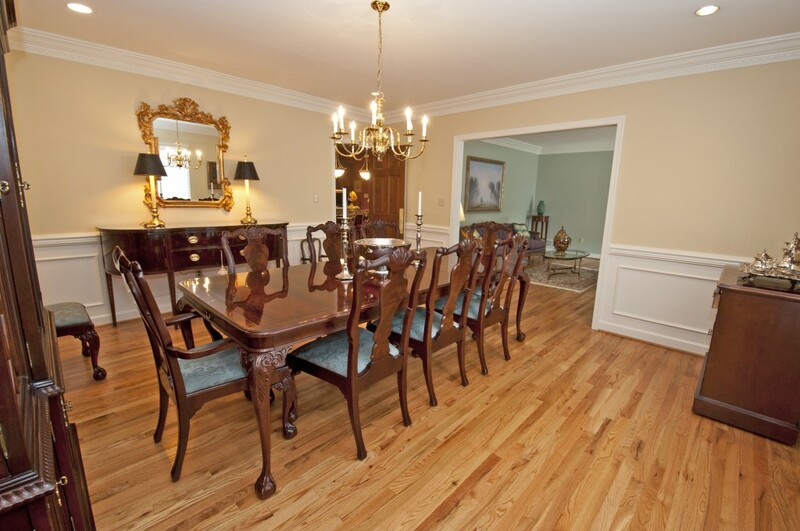 Relax by the fireplace surrounded by historic detail and warm, welcoming hardwood floors. The expansive windows provide amazing views. 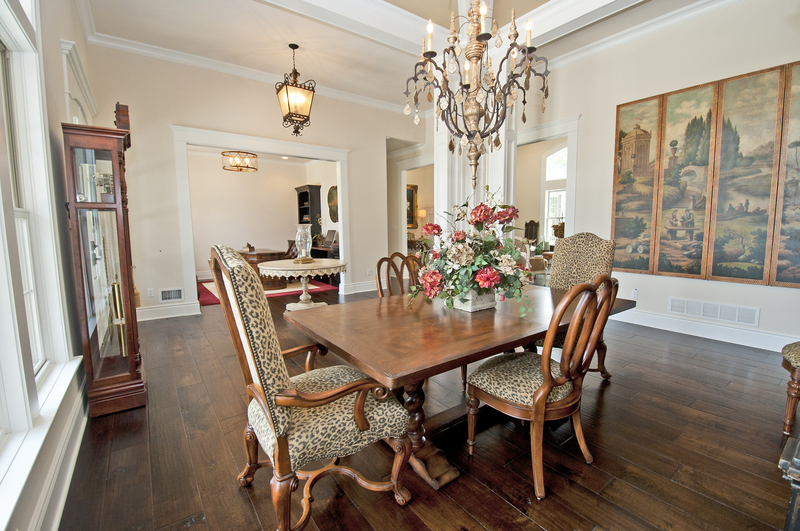 Custom built in 2008 by Greg Allen Builders, this home boasts 8,600 square feet of luxury that include this breathtaking dining room. Dine while enjoying architectural detail and the highest quality finishes. When you’re finished, watch the sunset over Lake Erie in this truly once-in-a-lifetime home! Prepare dinner in the chef’s kitchen, featuring a fireplace and a pizza oven. When you’re finished, settle down in the dining room with stunning views of the Laurel Mountains. 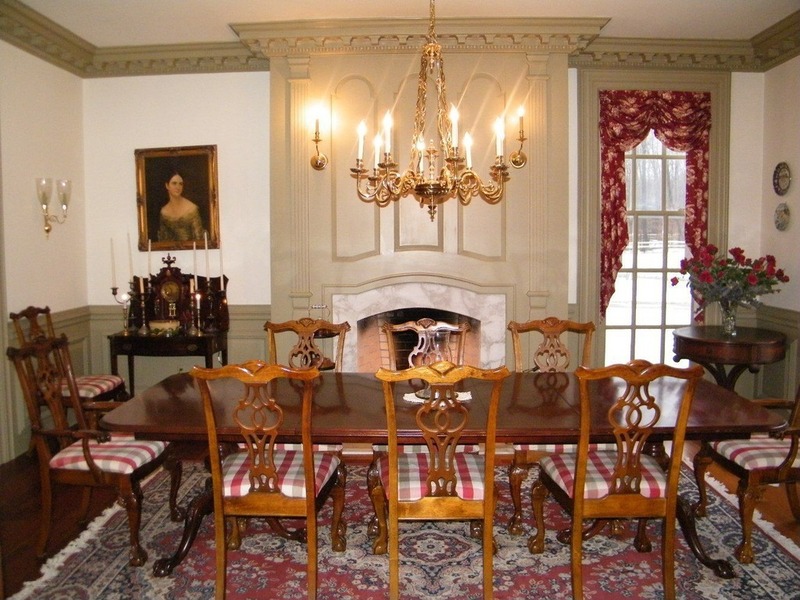 Then cozy up with a book in the fabulous wood-paneled den, originally from a home in Scotland built in 1780. This one’s truly a gem!